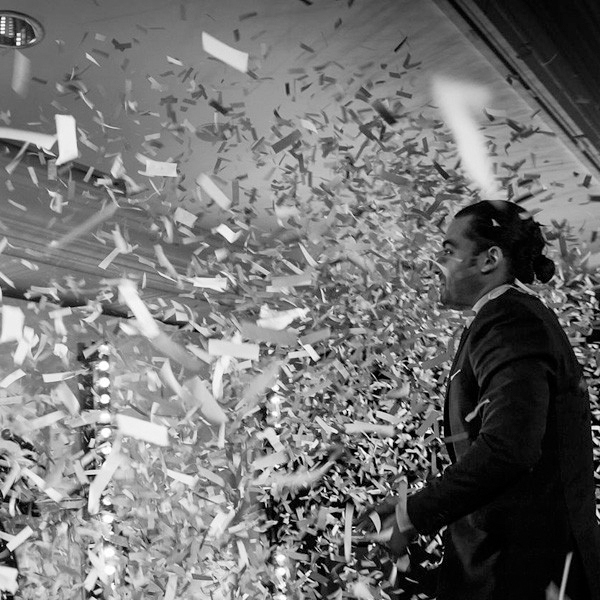 With gold foil that can travel up to 2 meters of distance, these small handheld Confetti Cannons are perfect for weddings, events and parties. 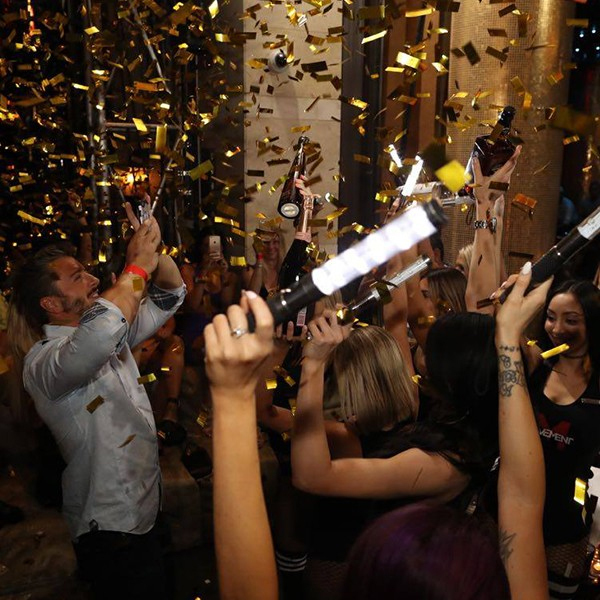 Simply twist the tube to activate these confetti cannons and with a loud bang from the compressed air, these confetti canons will make you the life of the party. Ideal for adding to VIP areas of bars and clubs for that extra special touch.